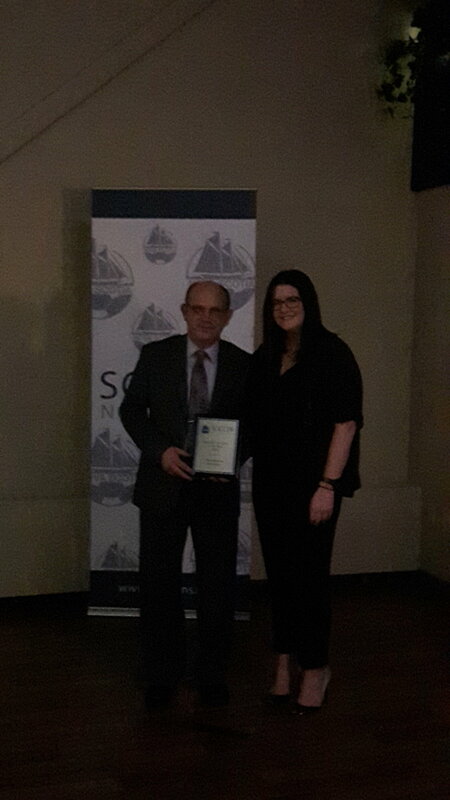 Yves Dastous, Foodservice Account Manager of Amca Sales and Marketing, wins Regional Volunteer of the Year award at Soccer Nova Scotia Night of Excellence. Yves, we are really proud of you. Volunteers are such an integral part in keeping kids active, healthy and engaged. You deserve this accolade for volunteering your time to such an important organization and sport. WOW! Factor set to launch 4 new Spring Desserts!